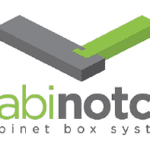 Combining Keystone’s high-end cabinet components with the revolutionary Cabinotch® Cabinet Box System yields the best RTA cabinets available today. Features a wood-to-wood locking glue joint. 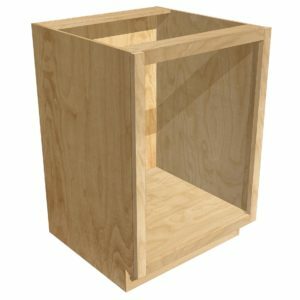 The assembled cabinet boxes are strong, square, and true. Height, width, and depth are available in .001” increments. Made from PureBond® plywood from Columbia Forest Products. 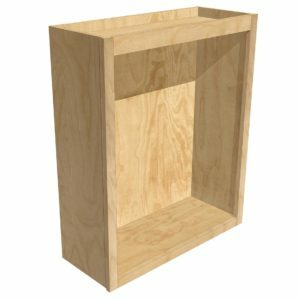 Available with 1/2” or 3/4” sides. Formaldehyde-free and CARB P2 compliant. Available in nine wood species. Keystone offers a limited selection of RTA cabinets intended for refacing projects. For larger quantities (e.g., entire kitchens), visit the Cabinotch website. 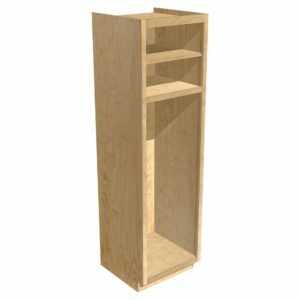 This is a full-height base cabinet with no drawers. Available with adjustable shelves. 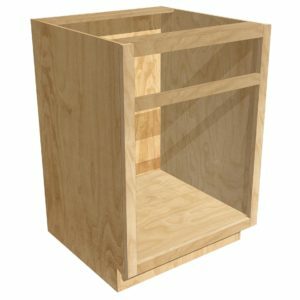 This is a base cabinet with one 5” standard-height drawer opening (specify height if different). Available with one adjustable shelf. This is an upper cabinet. 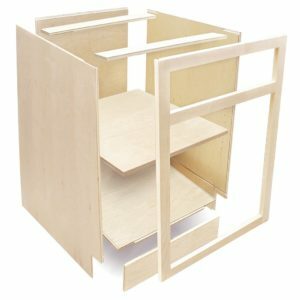 Available with up to six adjustable shelves. This tall cabinet has a fixed lower opening of 56”. Top opening is variable. 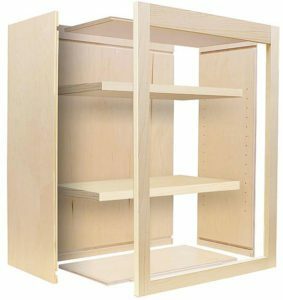 Available with up to five adjustable shelves. Add more organization to base and pantry cabinets.